Upas Production. © ALL RIGHTS RESERVED. Stuben is the name of a small village in Arlberg, Austria. Its terrain has long attracted skiers and it is the birthplace of Hannes Schneider, the man responsible for developing many alpine skiing techniques. The etymology of Stuben derives from Stube, a space for locals and visitors to gather together and converse around the heat of the fire. A place with many Stubes is known as a Stuben. The Stubes developed a rich culture; a place for locals and travelers to discuss skiing while resting bodies weary from traversing the harsh winter peaks. The worldwide dissemination of skiing philosophy and techniques originated from this area. Stuben magazine is proud of Japan’s history and ski culture; this magazine is dispatched straight from the yukiguni (snow country) as a space to discuss the wonders of winter nature together, the essence of a Stube. Born in 1966, resides in Niseko, Hokkaido. SuperViser of Upas Productions. 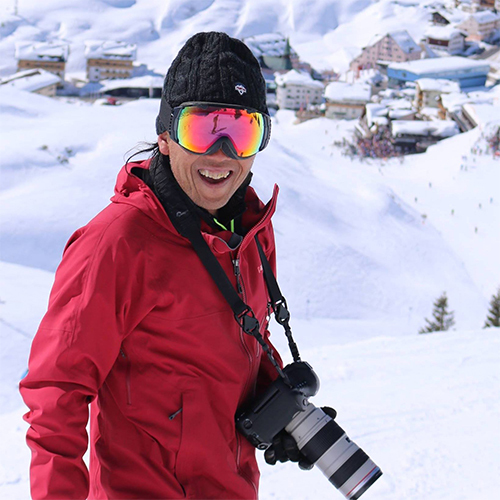 He is a skier living in the yukiguni (snow country) producing photographs on his worldwide search for snow. 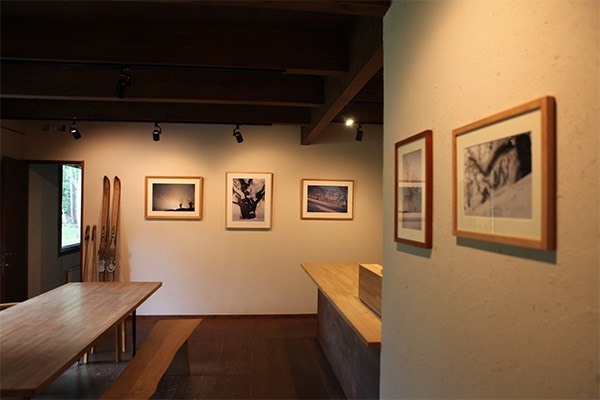 Since his relocation to Niseko in the 1990s he has documented the people and the powder snow through photography; creating the video series ruwe, the photography compilation book Niseko Powder, and material for advertising and ski magazines. During this time, he also created the book Gliders of the Snow Mountain documenting the domestic and international ski culture. More recent works utilize material from his local area, Niseko, including photography exhibitions Shiroi Mori (The White Forest), Shiribeshi Yama wo Suberu (Skiing Mt. Youtei) and the photography compilation book, Broad Leaf Snow Tree. He continues to publish various works exploring the history of skiing, the natural landscapes and cultural phenomena of the snow country. Born in 1980, raised in Tokyo. She graduated from the Department of Literature, Waseda University in 2002 and joined publishing company Jitsugyo no Nihon Sha in the same year. She worked as an editor for magazines Powder Ski, Otana no Ski and Ski, becoming the editor-in-chief of these publications in 2013. She continues to write articles, spending about 90 days a year on domestic and international ski slopes gathering material. 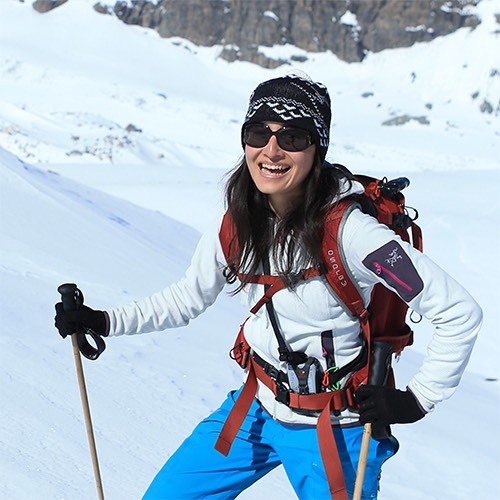 Her specialties include snow culture and tourism projects as well as writing articles on ski culture. Other work includes editing the books Boukenka by Yuichiro Miura, Harukana Ski by Susumu Sugiyama and the photography compilation book Gliders of the Snow Mountains. She started freelance work in 2015.